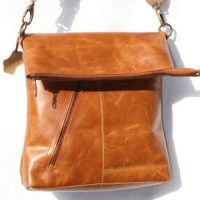 Apple Green Leather Flapover Messenger BagThis beautiful han..
Amelie Purple Rucksack Convertible Amelie rucksack or b.. 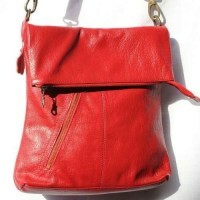 This beautiful hand-made Amelie flapover foldover purple lea..
Amelie Red Leather Flapover Messenger BagThis beautiful hand..
Amelie Tan Scrunchy Leather Flapover Messenger BagThis beaut.. 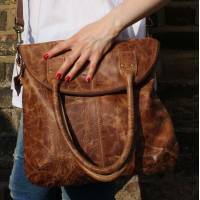 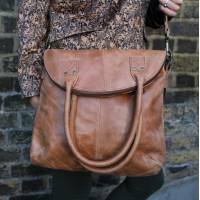 This beautiful hand-made smooth tan leather Amelie flapover .. 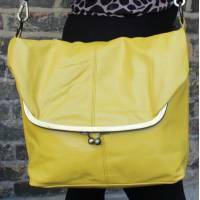 The Dublin large clip bag yellow leather flapover bag measur..
Lovely shoulder bag or cross-body foldover or flapover bag i..
Lovely shoulder and cross-body foldover bag in tan scr..
Lovely shoulder and cross-body foldover or flapover dark bro..